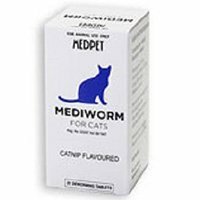 Mediworm Powder is ultimate deworming treatment for birds. 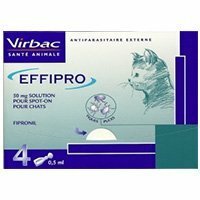 It contains potent ingredients like Praziquantel and Pyrantel pamoate. 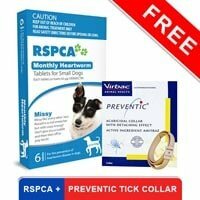 This anthelmintic formula kills various worms and protects birds against worm infection. When given on regular basis, it helps in controlling recurrent worm infection in aviary and caged birds. It is easy to administer by following the instructions given on the pack. Safe for different birds, it is quite affordable. 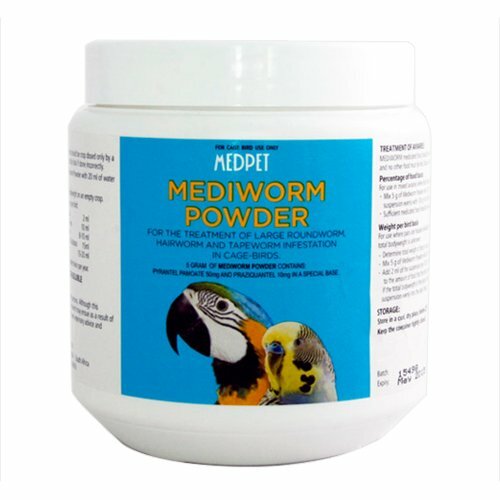 Mediworm Powder for birds is a broad spectrum deworming treatment for aviary and caged birds. 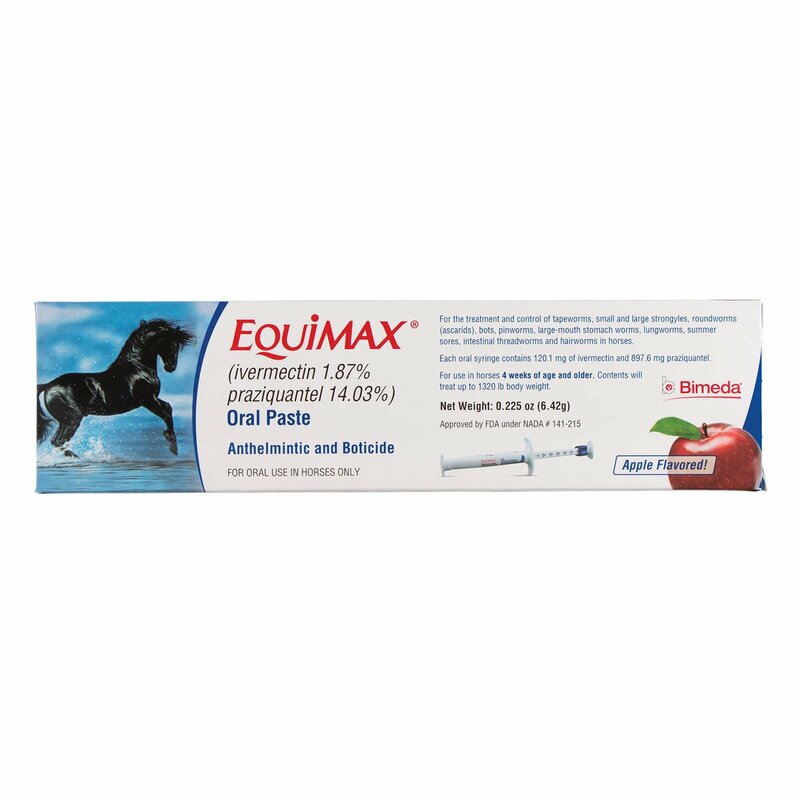 The rich deworming formula eliminates different worms including roundworms, hairworms and tapeworms. The non-water soluble powder can be easily mixed with feed and readily accepted by birds. 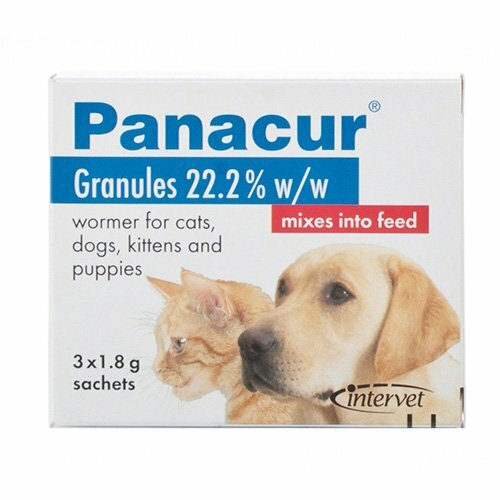 It is highly effective against large roundworms and does not cause regurgitation. Sufficient medicated food should be provided for a whole day. No other food should be fed. Discard the unconsumed food daily. Prepare the fresh dosage daily.